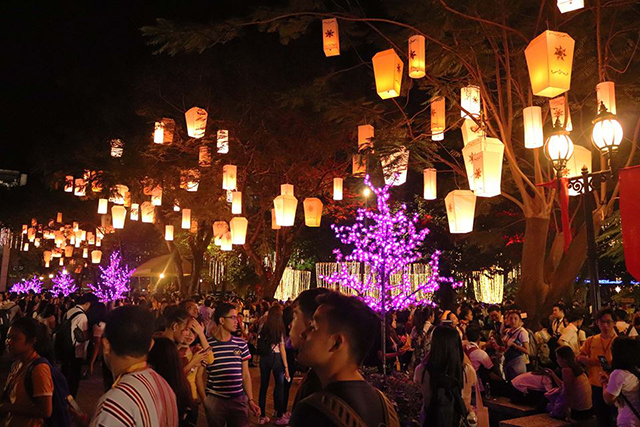 The University of Santo Tomas kicked off its much-awaited Christmas festivities or Paskuhan through the official opening of lights and firework display on December 3. A short video was shared on UST’s Facebook page and later got everyone excited for the Paskuhan concert, an annual free concert, on December 21. Last night, the campus lit up, marking the beginning of the #USTPaskuhan2018 season. May we be inspired today and every day thereafter to spread the light. 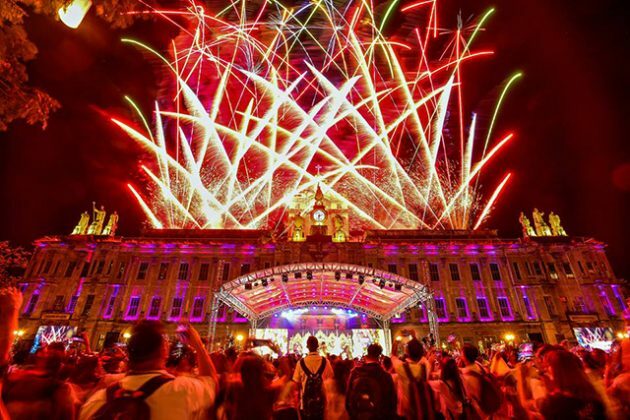 Photos and videos of the fireworks display and the spectacular array of Christmas decor in the campus were also shared online using the hashtag #ustpaskuhan2018. The launch started with a Eucharistic Mass or Paskuhan Mass at the plaza mayor in front of the main building. 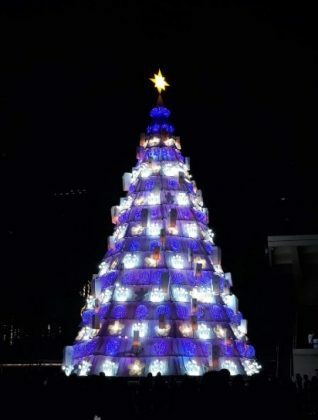 It was followed by the lighting ceremony of the 70-foot-tall Christmas tree decorated with lanterns and other colorful ornaments. After this, students of UST participated in the annual “Agape” food festival. The annual Paskuhan is a university-wide event that welcomes not only UST students and alumni but also friends and relatives not from UST. It was first held on December 19, 1991 with the theme “Paskong Tomasino, Paskong Filipino ’91” initially intended to be a form of “panunuluyan” or procession of the colleges and faculties of the university. 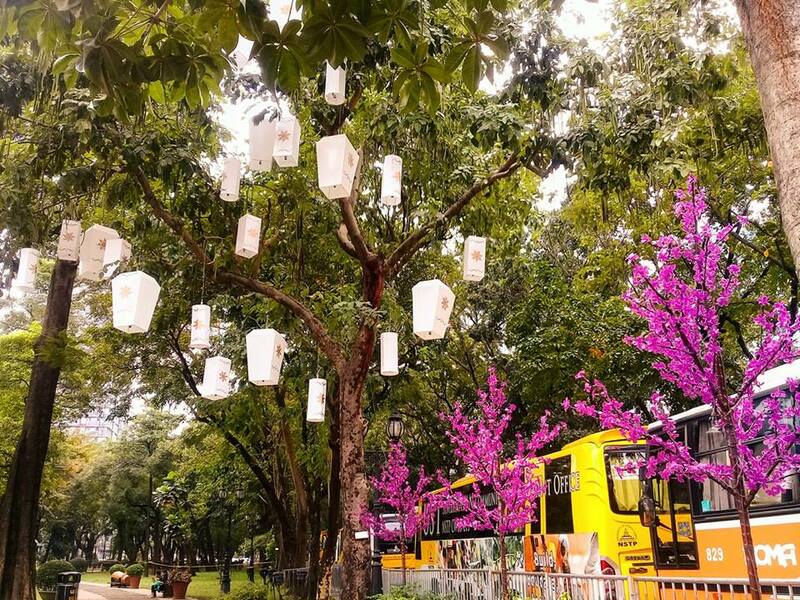 Last November, organizers of this year’s celebrations started hanging decorations in the campus. The university’s central student council then shared a teaser of the official lighting on Facebook. Last December 4, after the lighting ceremony, UST’s annual Christmas concert was held featuring talents of the UST Conservatory of Music, the UST Symphony Orchestra and other partner choirs at the Santisimo Rosario Parish chapel. The Paskuhan season will cap off on December 21 with a Paskuhan fair, raffle draw and the grand concert. The finale will be the pyromusical display in the evening. What does it take to remove a US president from office?